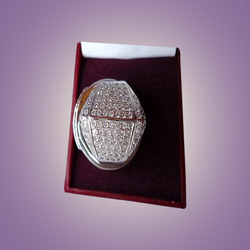 Known for manufacturing, supplying, wholesaling and trading an extensive range of supreme quality Designer Jewelry, D. P. Jewels was set up in the year 2006. 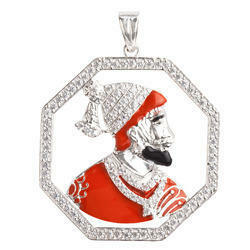 The product range offered by us is inclusive of Necklace Sets, Silver Rings and Silver Bracelets. 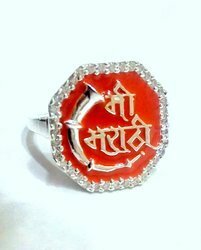 Offered by us, these jewelry items are precisely designed from highly quality gold, silver, gems and stones that are procured from certified vendors of the industry. 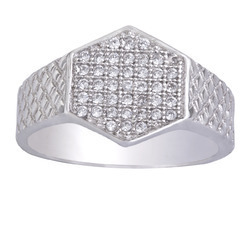 In addition to this, these jewelry items are crafted in compliance with the prevailing market trends by using advanced crafting tools and experienced craftsmen. Offer by us, these jewelry items are highly appreciated among our patrons for their rich feature such as trendy appearance, smooth finish, glossy design, lightweight and excellent sheen. 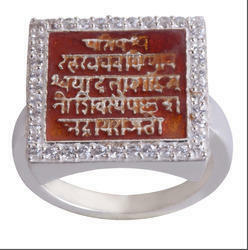 In fulfillment of the requirement provided by the patrons, these jewelry items can be customized. Our client centric approach has helped in winning the trust of our valuable patrons in the most efficient manner. The optimum quality and eye-catching appearance of the offered range, has helped us in catering to the precise needs of our valuable patrons in the most efficient manner.